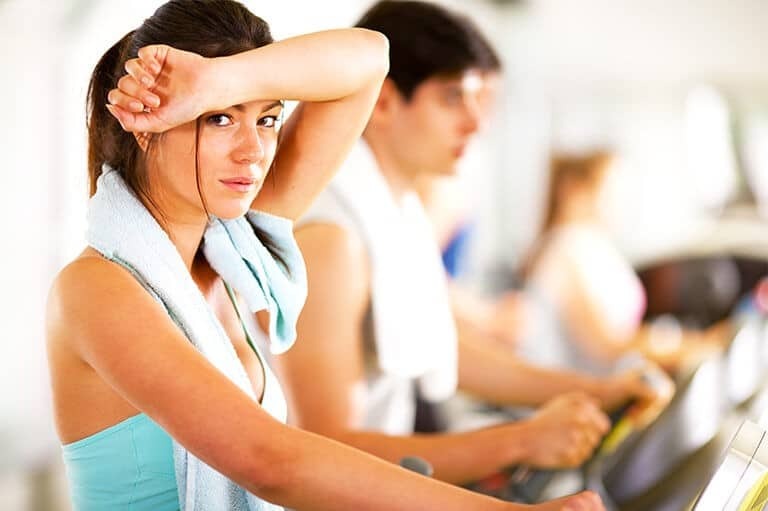 Sweating is a perfectly normal process that plays an important health role by helping to maintain body temperature. However, there are a few occasions where our body will produce more sweat than is necessary and this is known as ‘hyperhidrosis’. As well as being a practical problem, hyperhidrosis can also be an embarrassing one. There are a range of solutions for this, depending on its root cause, which our practitioners will be able to take you through. However, a common, non-surgical treatment for hyperhidrosis is to inject the area with Botox. This treatment is so effective; it can reduce excessive sweating by up to 80%. 6-12 months for most clients. As a non-surgical and minimally invasive treatment, you are likely to see results are 24 hours. There may be slight swelling or tenderness. Optimum results after a few weeks. This is a highly effective, simple treatment for excessive sweating. As Botox is a natural protein – it is able to obstruct the perspiration signals from reaching the sweat glands. After your initial consultation, with the optional application of topical anaesthetic, your practitioner will inject Botox into the body areas that are producing the excessive perspiration. Excessive sweating can be reduced comfortably by up to 80% with this treatment. For further information on the risks and side effects of this treatment, we recommend booking a consultation with one of our practitioners who will be able to provide more information. This treatment is not suitable for pregnant/breastfeeding women, or anyone who suffers from severe allergies.